Being pregnant in Paris and France can be quite daunting when you’re not at all familiar with the health care system or which resources are available to you. Even finding normal, or rather, “Anglo” pregnancy items can be a challenge. 11 months later with a healthy and gorgeous baby in our lives, I’m happy to share my 7 pregnancy essentials with you! 1. My morning sickness wasn’t terrible but it was still very present. As long as I was kept fed I seemed to be ok. A friend visiting from London put together a pregnancy kit for me and these cookies were in them — apparently ginger is a wonderful remedy to morning sickness? All I know is these cookies helped me get through several waves or nausea and for that I will be eternally grateful! Sold in Paris at W.H. Smith, 248 rue de Rivoli, 75001. 2. 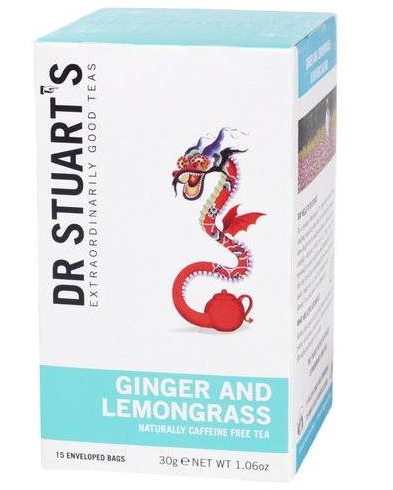 Another ginger-y item that saved the day! Especially since it’s caffeine free. I bought box loads of these at a time and always had sachets in my handbag for whenever I was out for tea with friends. Sold at La Grande Epicerie du Bon Marché, 38 rue de Sèvres, 75007, Paris. 3. I will be eternally grateful to my friend Zack for my Snoogle Total Body Pillow. Near the beginning of my pregnancy I wasn’t sure I would be able to exclusively sleep on my left side as recommended for the baby (I’d trained myself to be a back sleeper years ago — less wrinkles!) so I knew I had to get some kind of body pillow. Unfortunately it seemed almost impossible to find in France so mine came from BuyBuyBaby in Manhatten. It’s, without a doubt, the best pregnancy item I bought or received. 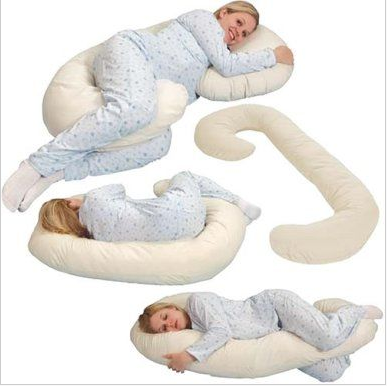 I love, L-O-V-E, my Snoogle. Like sleeping on a cloud! 4. 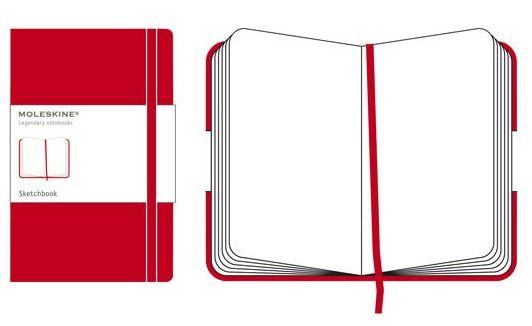 My Moleskine red journal was a timely gift during Paris Fashion Week in January. Although I wish I had used it more, the stories and moments that I did recount during my pregnancy are precious. I can’t wait to relive them in the years to come. 5. As I mentioned, navigating the French healthcare system was at times totally bewildering. Luckily a friend of mine had given me a copy of Pamela Druckerman’s French Children Don’t Throw Food — an excellent read in itself, but also referred to Message, an organization for English-speaking families in Paris. 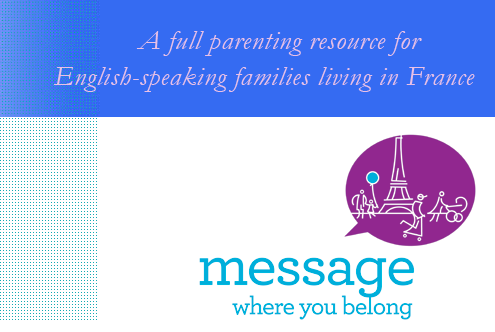 Their forums were a wealth of information for the gazillion questions I had and they also publish an excellent guide, the ABCs of Parenting in Paris. 6. After reading Ina May Gaskin’s Guide To Childbirth and seeing The Business of Being Born I was absolutely positive that I wanted a natural birth. 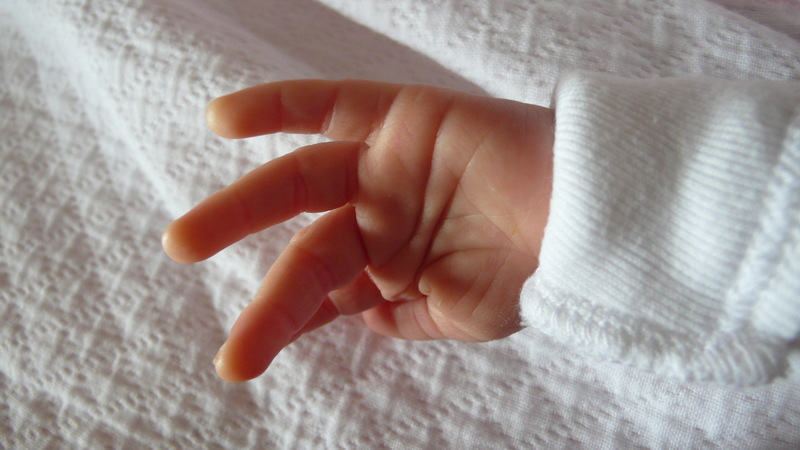 I discovered Hypnobirthing through the blog The Healthy Tipping Point and was intrigued by the idea of a painless natural birth. After visiting their site I discovered that they had a practitioner in Paris, Elizabeth Echlin. My husband and I took three sessions with Elizabeth, which were great for releasing fears and learning visualization and breathing techniques. Without these sessions I don’t know whether I would have had the brilliant birth that I did, all natural, with our DD arriving one and a half hours after we arrived at the hospital. I can’t recommend these sessions enough! 7. 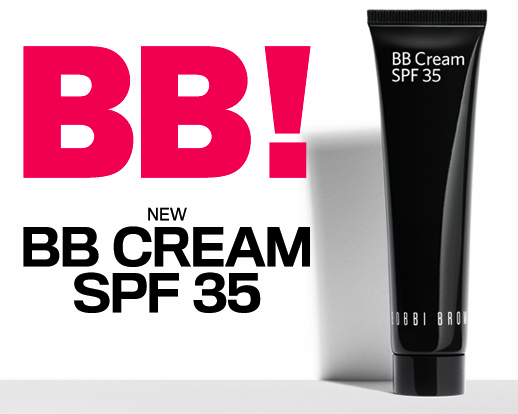 On a more superficial note, I discovered BB creams during my pregnancy and when I was completely exhausted with dark circles under my eyes and no energy to even think about make up, this cream was a lifesaver! Throughout my pregnancy everyone kept complementing me on my skin, little did they know it was thanks to a miracle tube from Bobbi Brown. Our little bundle of joy was born almost two months ago and we couldn’t be happier! She’s the reason this blog has been so stark since Spring, but I’m going to remedy that from now on and will be including lots of posts for you lucky future mammas and fellow new mothers too! So stay tuned!